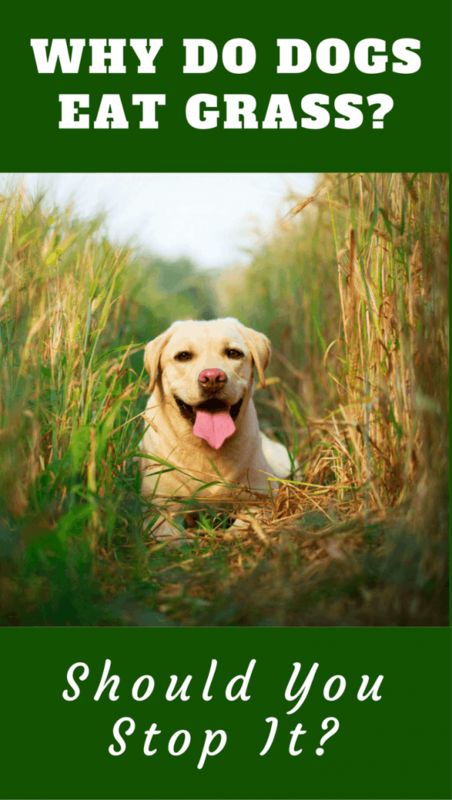 Home INFOBITES	Why Do Dogs Eat Grass? Is it True They do so When Sick? According to a 2008 study, 68 percent of dog owners reported regularly witnessing their dogs eating grass. So, if you’ve seen Fido grazing on the green stuff, you’re not alone! This begs the question, why do dogs eat grass? And, the answer? Well, even the experts don’t seem to be 100 percent sure. There are, however, multiple theories as to why most dogs exhibit this behavior. Read on below and we’ll help shed some light on the matter. Do Dogs Eat Grass Because They’re Feeling Sick? The most common explanation for why dogs eat grass is that they do it because they’re feeling sick and need to vomit. Although there may be some truth in this occasionally, it doesn’t seem to be the primary reason. According to WebMD, only 25 percent of dogs who eat grass regularly vomit afterward. This suggests that most dogs eat grass for other reasons. 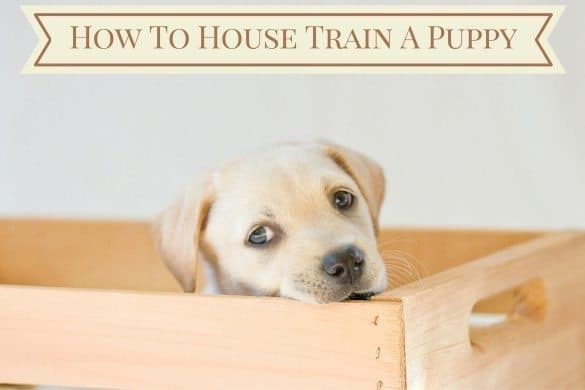 However, this isn’t an entirely insignificant amount, so it may follow that some dogs find grass helps them to vomit or calms a bad feeling in their stomach. That said, it’s unclear whether these dogs eat grass because they feel sick, or vomit because they ate too much grass. On occasion, I have seen dogs lick at the air, often showing swallowing behaviour, then rush out to the great outdoors to seek out a thick patch of the green stuff and furiously chomp and chomp until the urge abates. Then promptly throw up. 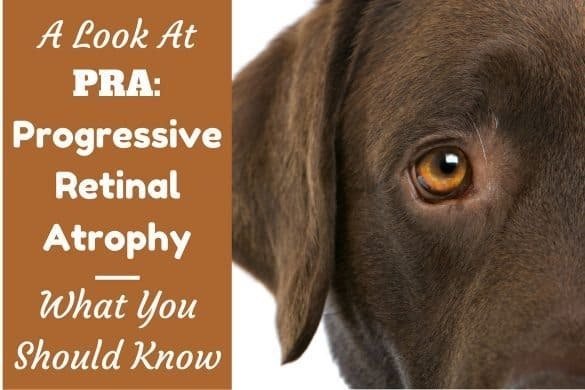 On following these dogs endoscopically, they often have an inflammatory condition in their stomachs or redness around the lower esophagus, which can indicate gastric reflux or inflammatory bowel disease. So, if your pup is exhibiting this behavior, it’s worth getting them checked out by their vet. It seems some dogs may occasionally eat grass because they feel sick or have discomfort in their digestive tract. However, in the majority of cases, grass-eating is down to something else. 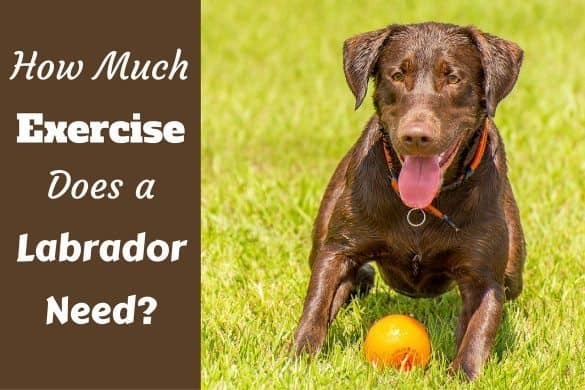 Do Dogs Eat Grass For Nutrition? Another popular hypothesis is that dogs eat grass to get nutrients their diet is missing. In theory, this makes sense, as grass contains high levels of fiber, as well as other important vitamins and minerals. However, the fact is that dogs can’t easily digest the cellulose in grass, so it has little nutritional value. Dogs who had their diets regularly supplemented with fruits and vegetables were equally likely to eat grass, researchers found. This suggests it’s unlikely dogs chow down on grass because their diet is lacking in plant matter. On the other hand, pica (a condition characterized by eating things that aren’t food) can be a sign of nutritional deficiencies. So, if your pup eats a lot of grass, it might be worth asking your veterinarian to review their diet and make sure it’s nutritionally sound. While many folks believe dogs to be obligate carnivores, all canines are actually omnivores like you and I. This means they can thrive on plant-based foods, as well as meat and animal products. More accurately, wild canines are opportunistic scavengers, so they’ll eat anything that fulfills their basic dietary needs. This includes nuts, berries, seeds, fruits and, yes, grass! Wolves — who our beloved pets descended from — also often eat the stomach contents of any prey they devour. Since they prey on herbivores, they may consume more plant matter than most people assume. Therefore, it could be that dogs’ desire to eat grass is simply an evolutionary leftover from their scavenger ancestors. Why do sirens make a dog howl? Why do some dogs excessively lick their paws? Why do some dogs bury bones? Why Else Might Dogs Eat Grass? Like we said at the start of this article, there’s no single definitive explanation for dogs eating grass, but there are a few more reasons we might consider. Firstly, some dogs may compulsively eat grass as a form of OCD. This is fairly uncommon, but can be a serious issue if you let it go unchecked. 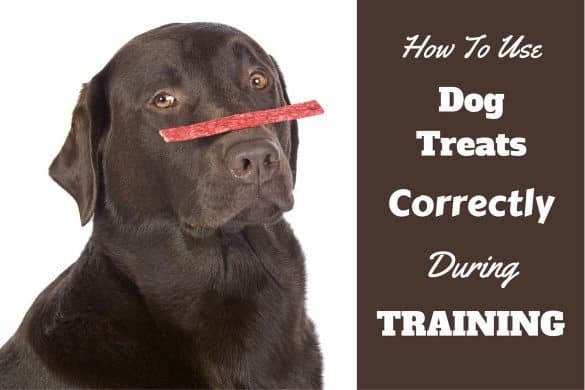 If they eat grass almost constantly when presented with it, are especially determined to eat it and get anxious when you stop them from eating it, then your pup may be displaying an obsessive compulsive behavior. 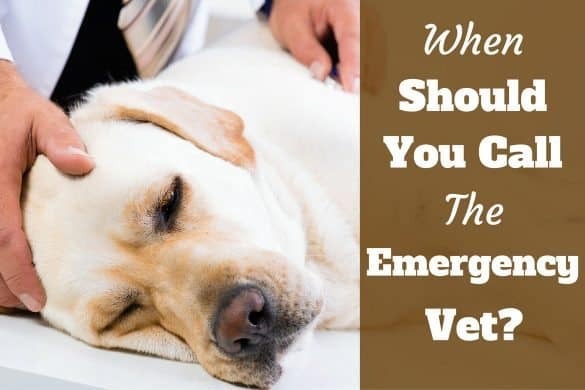 If you think your dog has a grass problem, contact your vet or an animal behaviorist. Another possible reason for dogs to chomp on grass is simply because they’re hungry and grass is readily available. There’s nothing wrong with your pup occasionally munching down some grass as a snack, but if you think they’re hungry, it’s probably better to give them a healthy treat. There’s also the possibility that some dogs just enjoy the taste or texture of grass, or the feeling of eating it. If you prefer to get your information in video form, check out this clip from SciShow on YouTube. This concise video comes from a scientific perspective and will give you the facts you need. Is It Safe To Let Your Dog Eat Grass? There’s nothing inherently unsafe about dogs eating grass, but there are some cases in which you might want to limit the behavior. One of the biggest concerns is that some grass might have been treated with herbicides or pesticides which could be harmful for your dog. A good rule of thumb is, if you don’t know whether or not a patch of grass has been treated with chemicals, assume it has and don’t allow your dog to eat it. If your dog regularly eats grass and usually vomits afterwards, it’s worth considering it may be the grass causing them to vomit, rather than them eating the grass because they feel sick. Try restricting their grass intake and see if they vomit less often. As mentioned above, you should be careful with any dogs who seem to be obsessively grass-eating. In this case, it’s best to stop your dog from eating grass where possible. Other than this, it isn’t harmful for dogs, so let them eat grass. 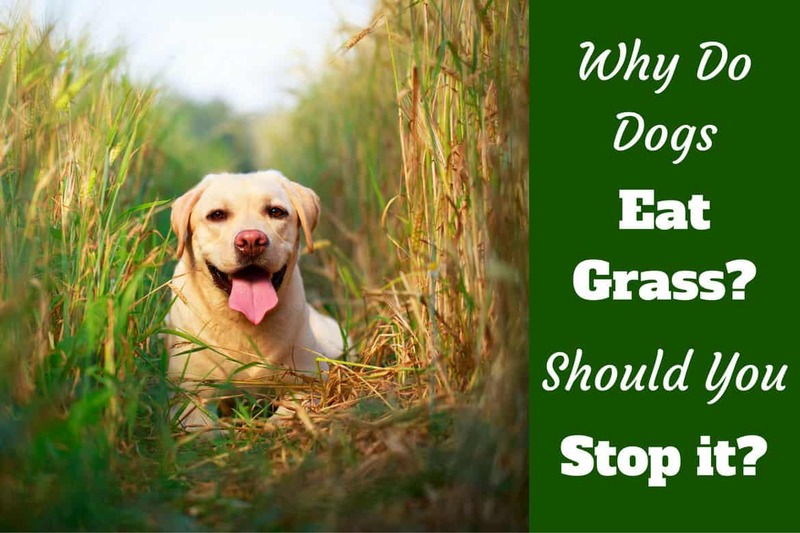 It may be frustrating there’s no single answer, but there’s lots of information out there on why dogs eat grass. 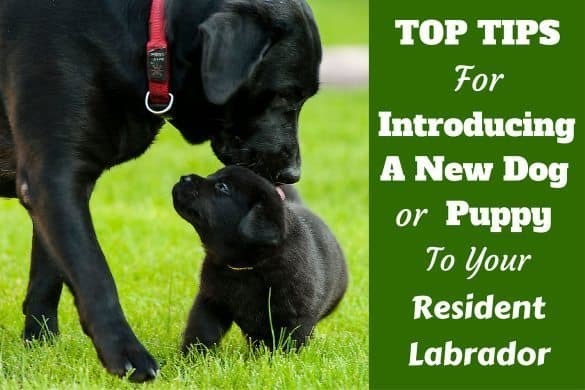 As long as you know the grass hasn’t been treated with chemicals and it’s not causing your pup any issues, there’s no reason not to let them have a chew on the green stuff.